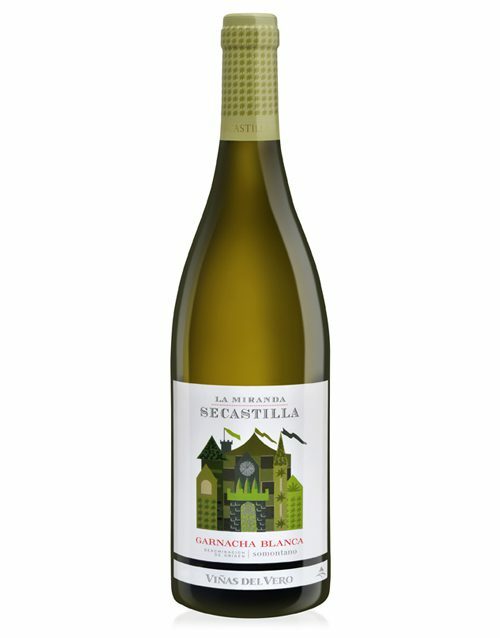 La Miranda de Secastilla is based on Grenache, cultivated at more than 700 metres above the sea level, but is complemented with two varieties more: Syrah and the indigenous “Parraleta”, which just can be found in Somontano. These three varieties are hand harvested and the best bunches are selected prior to fermentation. After being racked several times, the wine remains eight months in French oak barrels. This unique wine shows a deep color with violet rim, elegant and attractive. 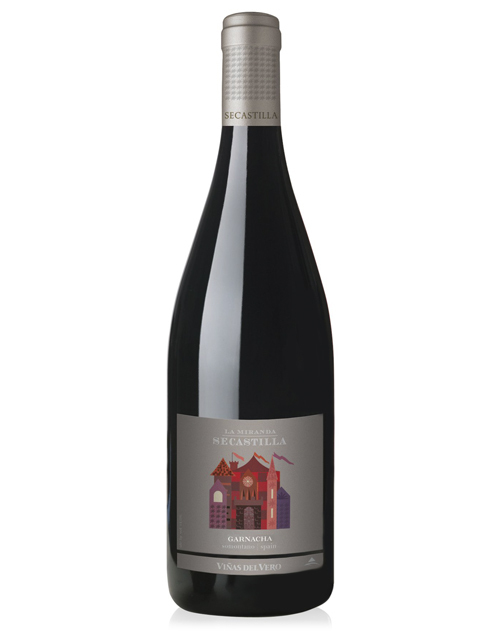 Fresh aromas, black fruits, prunes, violet and some soft touches of toasted oak and sweet liquorice. Elegant expression on the palate with an explosion of flavours, velvety with a clean finish. It’s perfect with with red meat, roasts, oily fish, cheese and desserts, served at 14-16ºC. SKU: 011 Category: Somontano D.O.